Most current educational systems and programs are proving inadequate at meeting the demand of fast changing societies since they have hardly evolved and developed with the times. 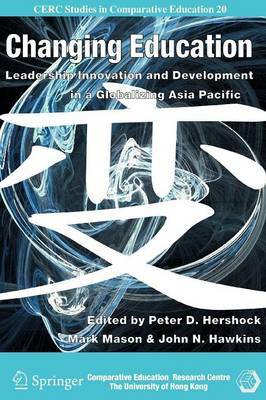 This book offers insights into the consequences of globalization for the leadership of educational change. Its focus is not on doing things better, but on doing better things; not on doing things right, but on doing the right things to prepare students for a fast changing, interdependent world.